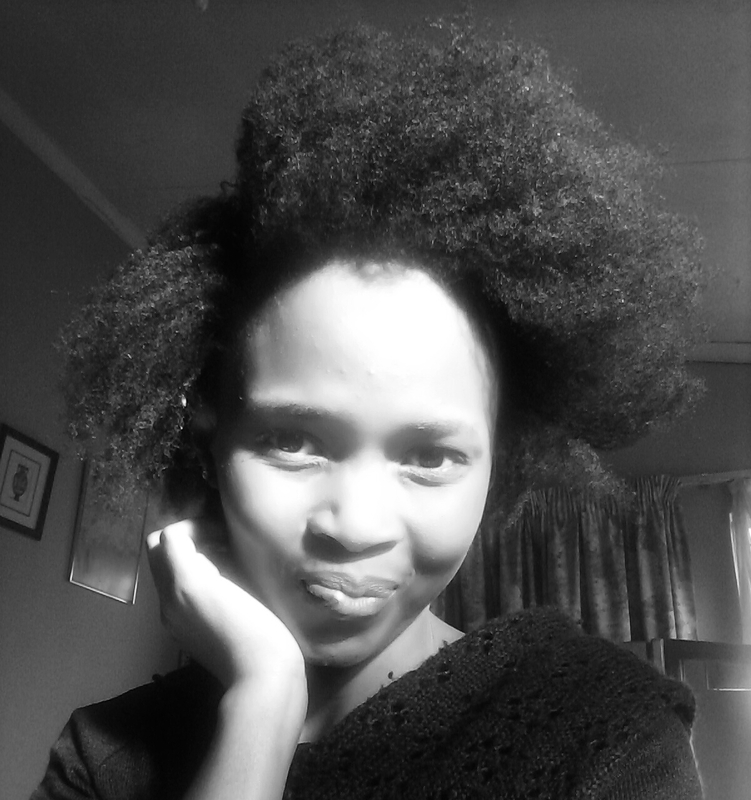 Natural hair growth – msliladiary.. I've never really come to think that a healthy lifestyle not only helps your body, but has extreme benefits for your hair too. Sure, we want beautiful hair and we want to purchase the best products, but are we eating right and exercising? As much as we want specific hair products that is best for … Continue reading Healthy body=Healthy hair!